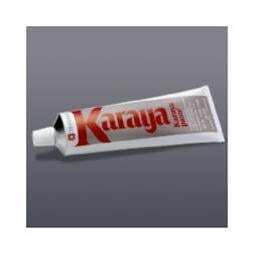 Skin is protected from stomal discharge by Karaya, a natural hydrocolloid offering unique chemical properties. Convenient to use; fills in depressions and evens out skin contours under a skin barrier. Excellent value for money; prolongs skin barrier / stoma seal wear time giving longer wearing time.